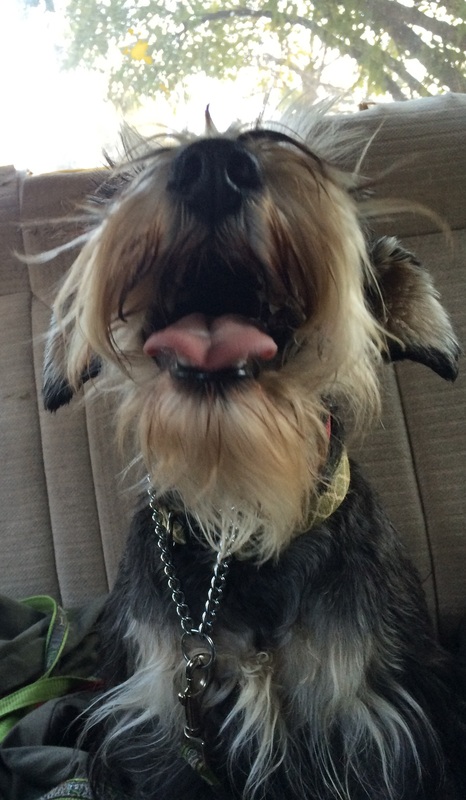 Someone was very excited about their morning stroll! We got off to a good early morning start with our group of three Alsatians in Cresta. The sunrise was wonderful to watch before starting on our first walk of the day. Penny, Zorin and Tawnee had a lot of energy to get rid of this morning, and we made sure that happened. Lin joined us on the walk with her pups. They were very excitable and just wanted to play. The roads were very busy in the morning, with everyone getting to where they needed to go, but not too busy for them not to notice the pack of beautiful dogs walking the streets. Chloe and Bella joined us along the way, and they were excited but very well behaved today. There were many new smells to smell, and sights and people to see. Dog walks are not only appealing for the great exercise the dogs get, but it can be so interesting for them to explore and experience the world outside of what they are used to. Chloe and Bella had so much energy and just wanted to walk! But a while into the walk they calmed down a little bit and started to enjoy walking at a steady pace. Penny, Zorin and Tawnee were very enthusiastic this morning, as their owner joined them. Despite the release of energy from the walk, they were still very excited and went to play when they got back home. Ozzy and Roxy were very laid back while walking with Lin. They knew there would be a couple more walks in the day, but still enjoyed getting to see their friends. It was a very successful morning walking Cresta with our #YourHound_SA dogs, and everyone was very happy to be getting their daily dose of exercise and interact with each other. 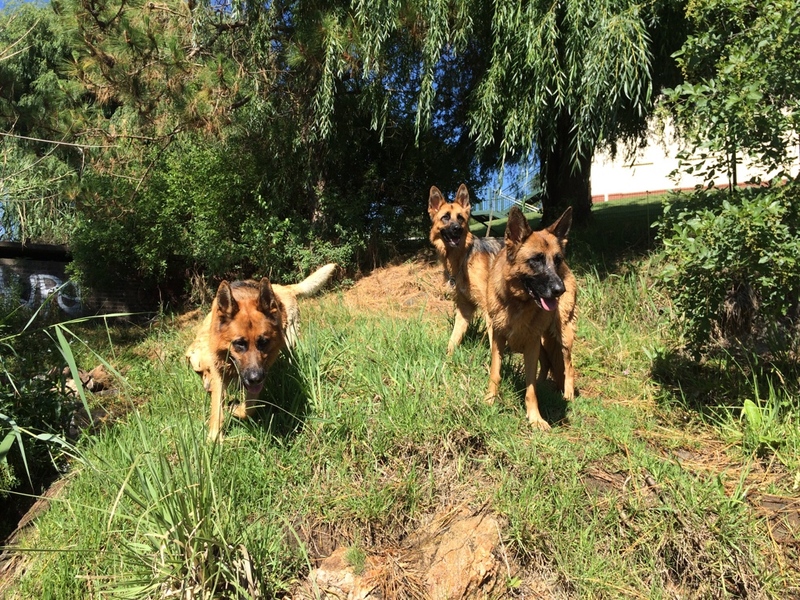 This entry was posted in Dog Walking and tagged #YourHound_SA, Alsatians, Cresta, Dog walking, fit, Friday, fun, happy, Johannesburg, morning, Schauzers. Bookmark the permalink.